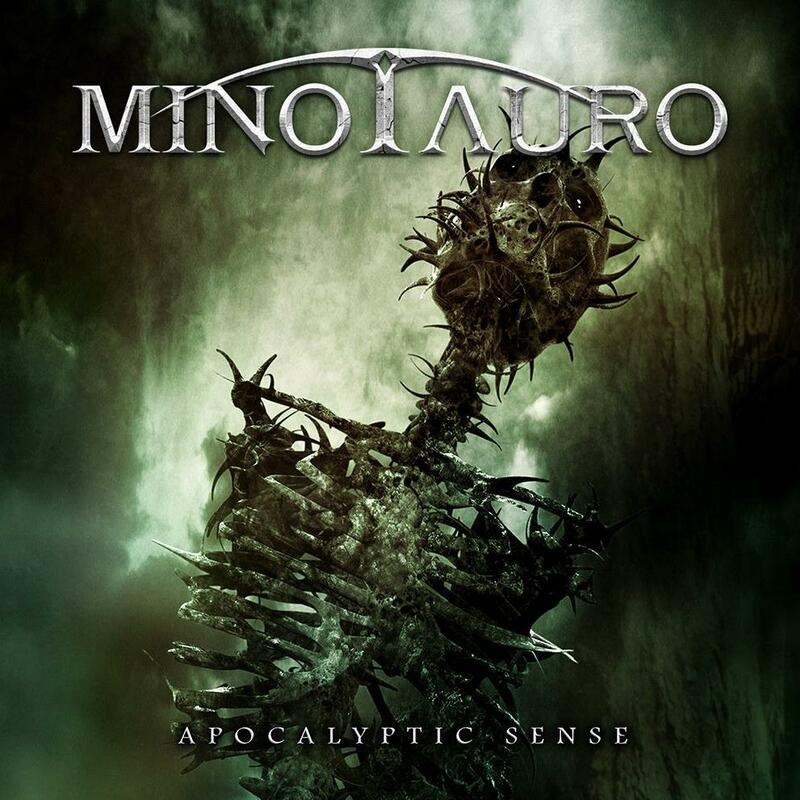 Minotauro is a great metal band made up of members from Italy, Slovenia and Croatia. 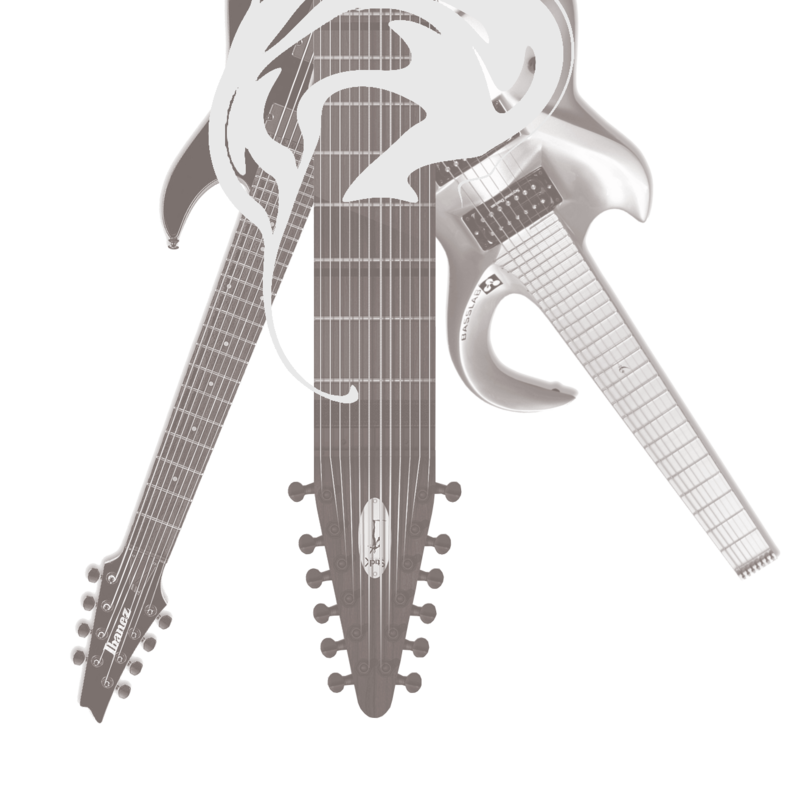 I had the privilege to play a guitar solo on the song Seven from their second release entitled Apocalyptic Sense and published by 7Hard records. 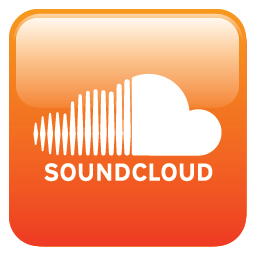 Please make sure to have a listen to the album and follow the band on the main social networks!